Jesus was a church-going man. 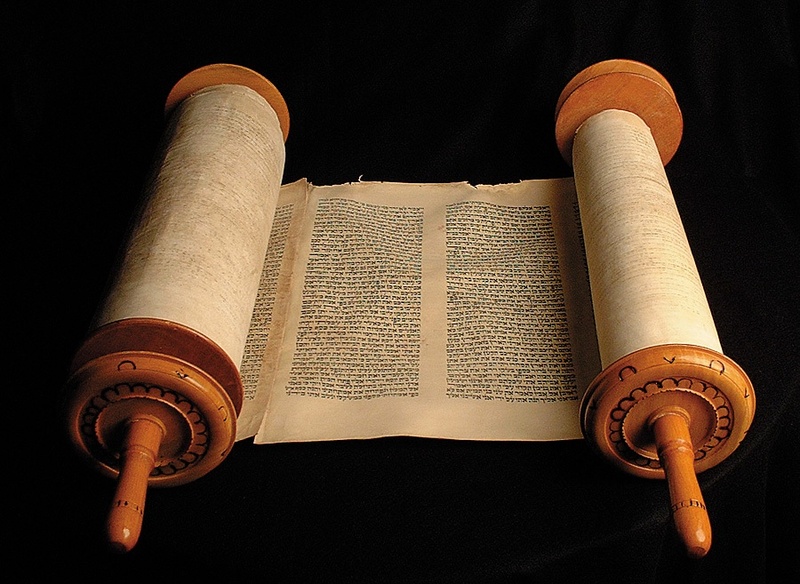 Actually, he was a synagogue-going man, but you know what I mean. So, when he went home for a visit after his ordination by the Holy Spirit and the training exercise in the desert, he went to the synagogue in Nazareth on the Sabbath “as was his custom.” As is often the case when young adults return home, perhaps from college, they get asked to help with the service. In this case, the leaders asked Jesus to read the scriptures and share a word of interpretation. Now preaching in your home church can be a blessing or a curse, depending on what you have to say. Sometimes it’s not wise to go home and share everything you’ve learned at seminary. The people back home might not like those newfangled ideas you learned at school and won’t appreciate your message. That’s what happened to Jesus after he opened the scroll to Isaiah 61 and read about how the Spirit fell on the messiah, anointing him to bring good news to the poor and preach the year of jubilee. Maybe things would have gone differently if he hadn’t told the congregation that this was his mantle and that he had fulfilled the promise of this Scripture. In fact, the congregation got so upset that they tried to throw him off a cliff. Fortunately he escaped to preach another day. But it was a close call nonetheless! The book of Exodus tells the story of how God delivered the people of Israel from slavery in Egypt. God sent an escaped criminal who was out herding goats in the desert to rescue the people. Now, Moses wasn’t thrilled about this calling. After all, he was a wanted man and this new job included confronting Pharaoh.Even after he led the people out of Egypt they faced a long and difficult journey before they reached the Promised Land. But when God calls, it’s hard to say no, even if it takes forty years and you don’t get to cross into the Promised Land as a reward. The core biblical story is about salvation, and one way of thinking about salvation is to use the word liberation, a word that fits with the message of Jesus, which we’ve heard proclaimed by Luke. Gustavo Gutierrez is a Peruvian theologian who became dismayed with the church he served that always seemed to side with the powerful people in society rather than standing with the poor and the oppressed, which was what he believed Jesus would do. So when he read the Exodus story and the Gospels, what he found was a word of liberation. He discovered a very profound truth, which is that “salvation is not something other worldly, in regard to which the present life is only a test” [A Theology of Liberation, p. 151]. Salvation isn’t just about getting to heaven. Salvation has to do with our communion with God, and our communion with each other – in this life as well as the next. He also discovered that the Exodus was the “long march towards the promised land in which Israel can establish a society free from misery and alienation” [p. 157]. He believed that this was what God was calling him to build in his own country. Jesus preached about salvation, and he also described salvation in terms of liberation. We see this most clearly in Luke 4, where Jesus declares to his home church in Nazareth that the Spirit of God had anointed him to proclaim God’s year of Jubilee. We read in Leviticus that the year of Jubilee, which was to take place every fifty years, was a time when all debts would be canceled and prisoners were set free. It was a time to reset everything. We don’t know if a Jubilee Year ever took place in ancient Israel, but when Jesus got up to preach he told the congregation that God was going to use him to institute the Year of God’s favor, which is the Year of Jubilee. When Mark Love met with the Elders, he told us that we might benefit from developing an eschatological vision of salvation. What I think he meant was that we might want to think of salvation in terms of where God is leading us and how reaching the goal set before us by God can impact our lives now. That is, let’s keep our eyes on the prize, which lies out in front of us and not behind us. The image of Jesus the liberator emerged from experiences of poverty and oppression. So, how do we who live in middle America receive a message of liberation, when most of us gathered here benefit from something called White Privilege? While I have been attracted to Liberation Theology since my seminary days, a theologian I highly respect warned against a tendency to spiritualize this message in a way that could undermine God’s work of liberation bringing hope and relief to the poor, the captive, the blind, and the oppressed. This past Monday evening some of us shared a meal and conversation with brothers and sisters from the Antiochian Orthodox Church. We heard their story of living for centuries in a predominantly Muslim context. For the most part they’ve lived together as neighbors in peace. Unfortunately, things have changed in recent years. Now persecution and even death is an ever present concern. So, when American Christians complain about being persecuted because a store clerk won’t say “Merry Christmas,” we need to remember what our brothers and sisters living in Iraq and Syria are facing. They are crying out to God, seeking liberation and salvation. One of the lessons that Liberation Theology has taught me is that all theology is contextual. When we think about who God is and how God acts in the world, we’re influenced by what is happening around us. A person who thinks about God in the context of poverty, persecution, or discrimination might come to think of salvation differently than a person living in Middle Class America. When we talk about salvation, we often talk about sin as well. Liberation theologians emphasize the social expression of sin as well as the personal. They’ve taught us that sin is systemic in nature. It inhabits the social fabric of a society. This past week we were reminded that the Civil War ended 150 years ago. We were also reminded that President Lincoln was assassinated just days after Lee surrendered to General Grant at the Appomattox Court House. The story of the Civil War reminds us of the dirty little secret that our nation was infected by the sin of slavery for nearly a century after a new nation declared its independence. in the struggle against slavery. We don’t talk much about Harriet Tubman, but she was a community organizer who gave her name to the organization that sponsors the Metro Coalition of Congregations. She was also a Moses-like figure. 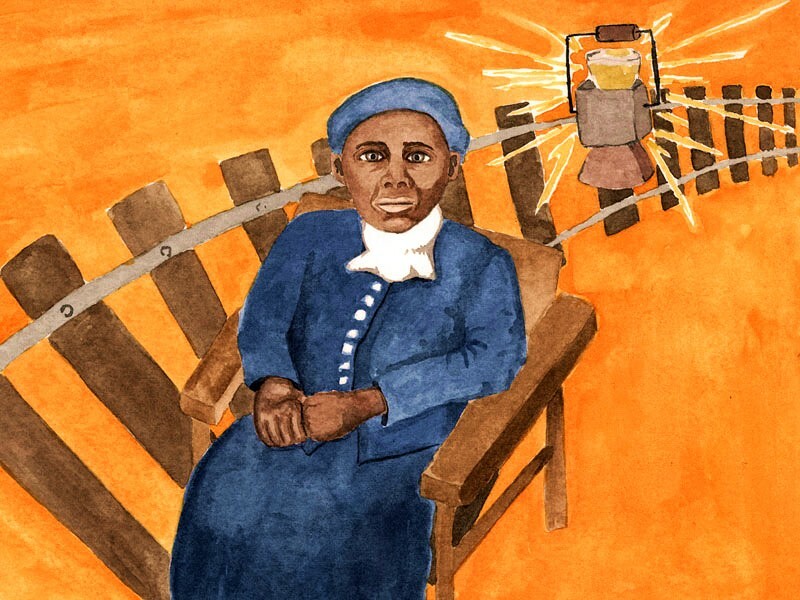 Not only did she escape from slavery, but she became an important conductor on the Underground Railroad, which helped escaped slaves move north to freedom in Canada – the Promised Land! One of those routes to freedom led through Detroit and across the Detroit River. Harriet Tubman stands as an example of God’s work of liberation. One of the central themes of Liberation Theology is that God has a “preferential option for the poor.” That seems to be the message of Luke 4, and it is also Jesus’ calling. It is his job to proclaim the Year of the Lord’s favor. When we look back to the Exodus story, we discover that the escape from Egypt was only the beginning of the journey. The same is true for us. The cross and the resurrection are the starting points for our own liberating journey to the Promised Land. Keeping in mind that the message of liberation is proclaimed first of all to the poor, the captive, the blind, and the oppressed, how might we receive from Jesus a message of liberation? From what might we need to be liberated? Addictions? Bigotry? Depression? Illness? Fear? A sense of meaninglessness and despair? When Jesus went home to Nazareth and preached this liberation message, it didn’t go over well with the home crowd, but Luke has told this story for a reason. The Year of Jubilee still stands at the center of Jesus’ message. The question for us is: How has Jesus touched your life, liberating you from the system that so often takes hold of our lives?